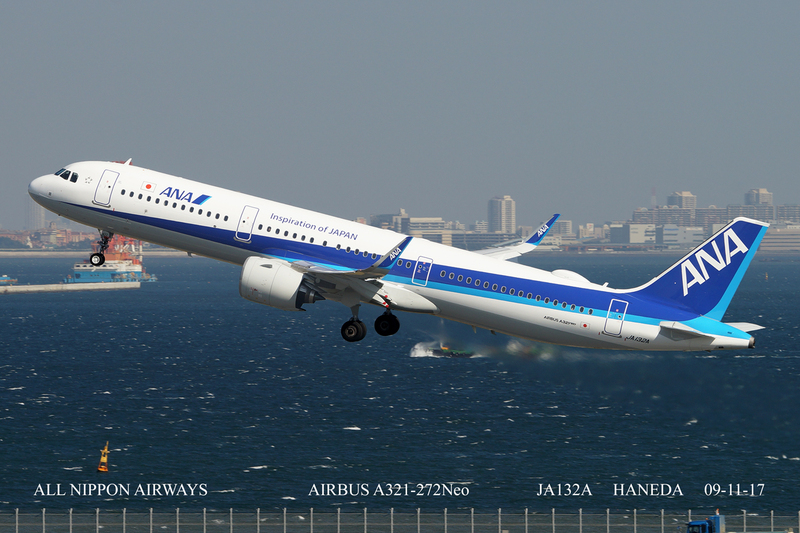 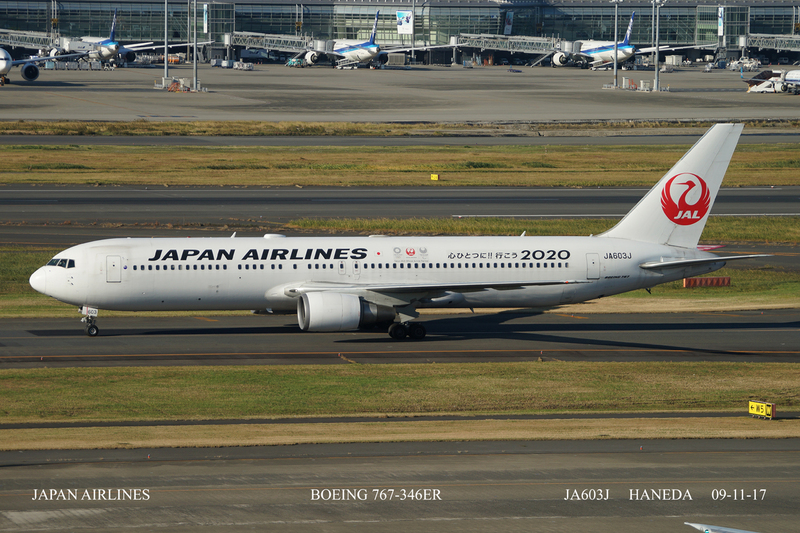 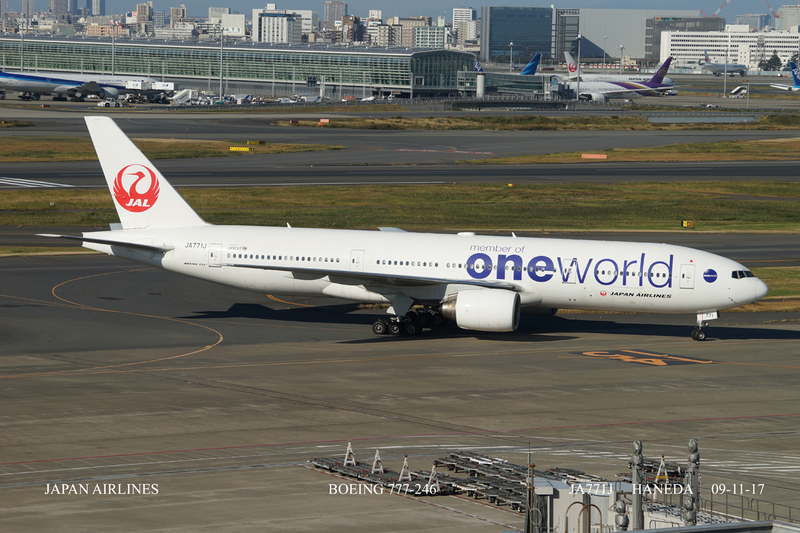 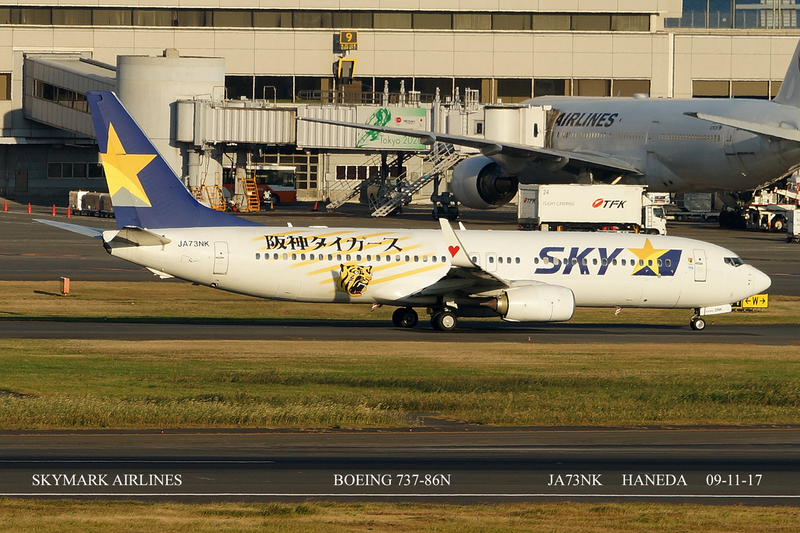 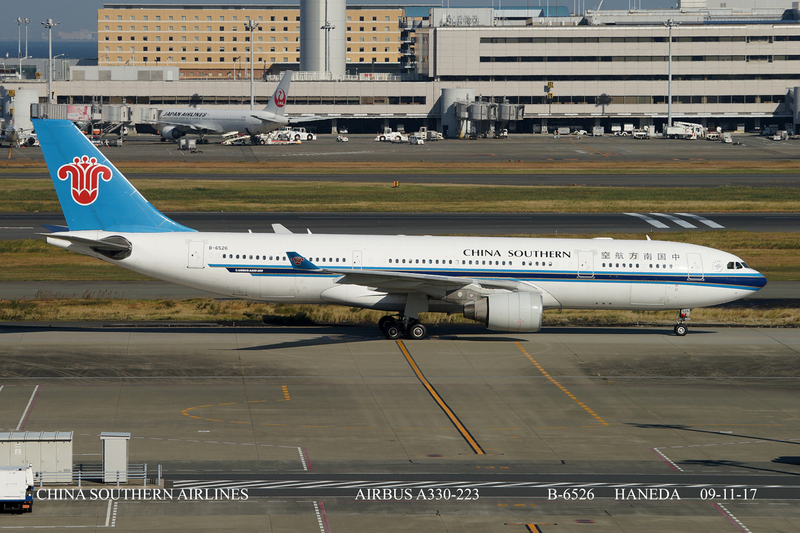 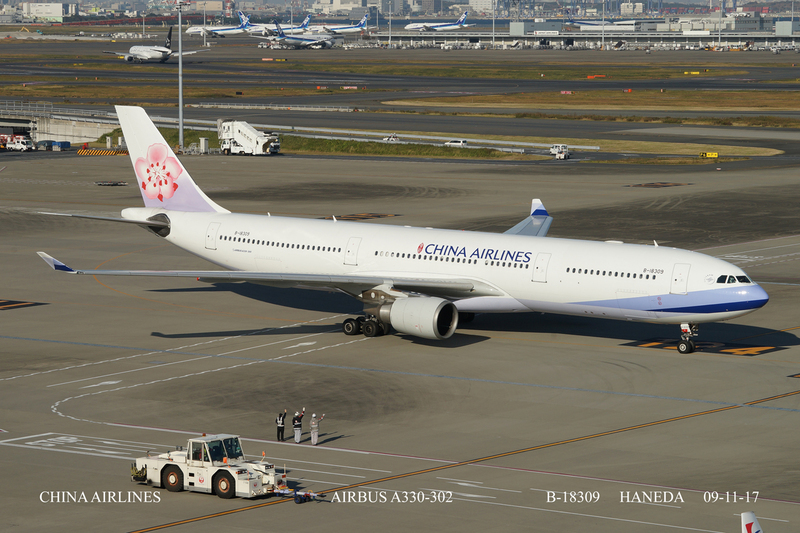 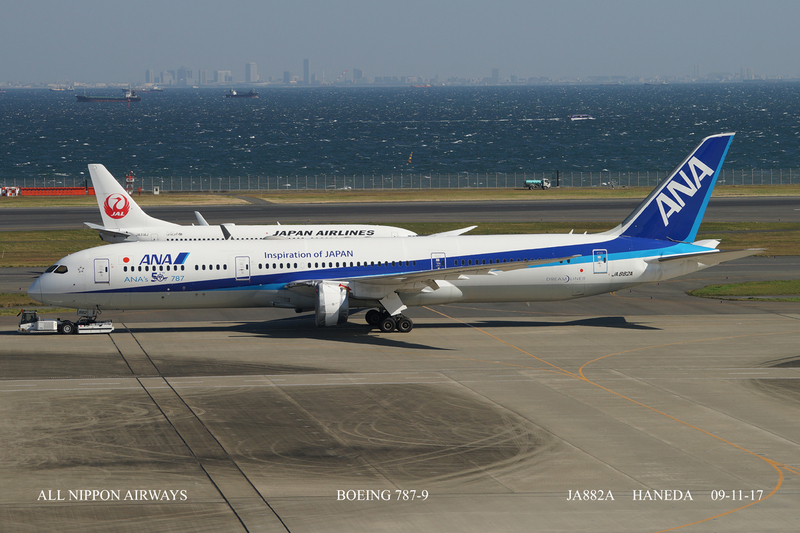 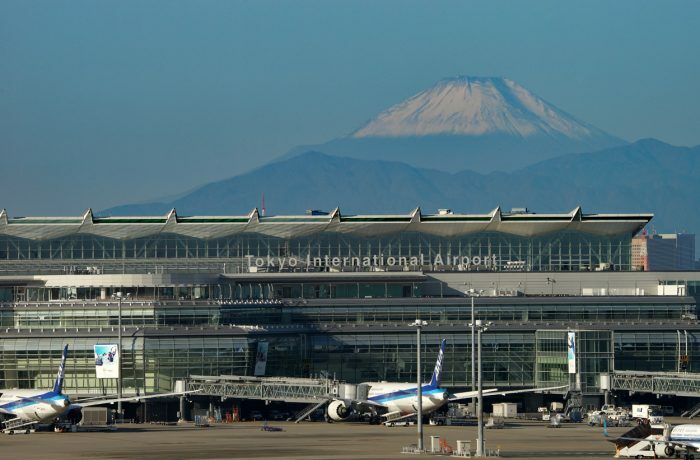 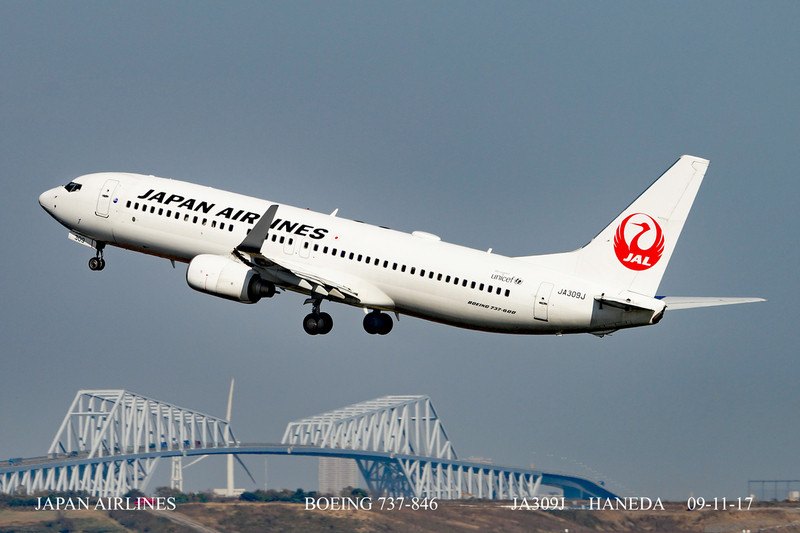 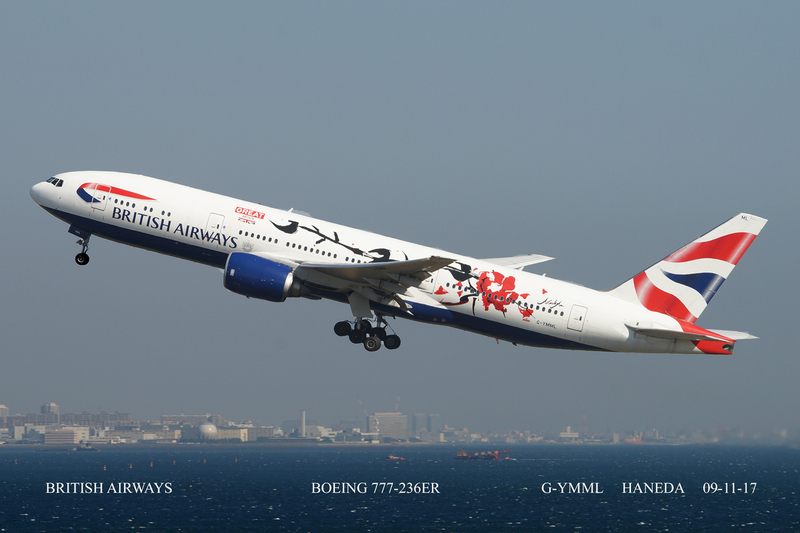 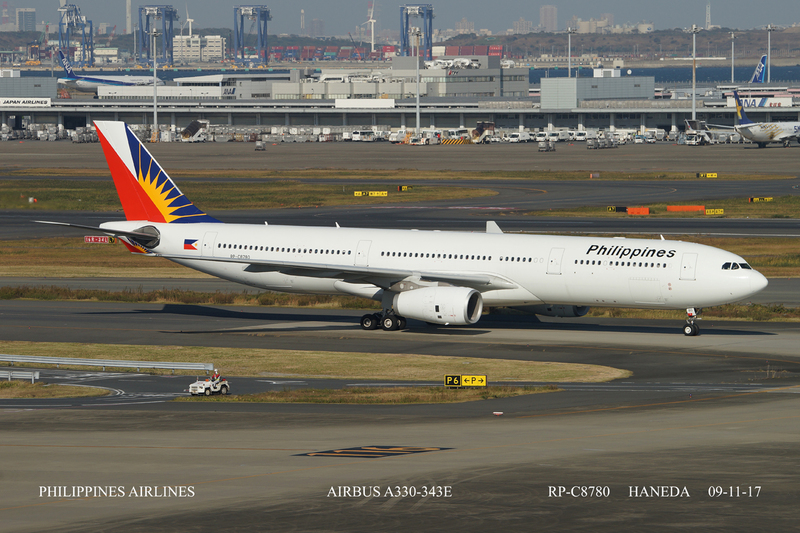 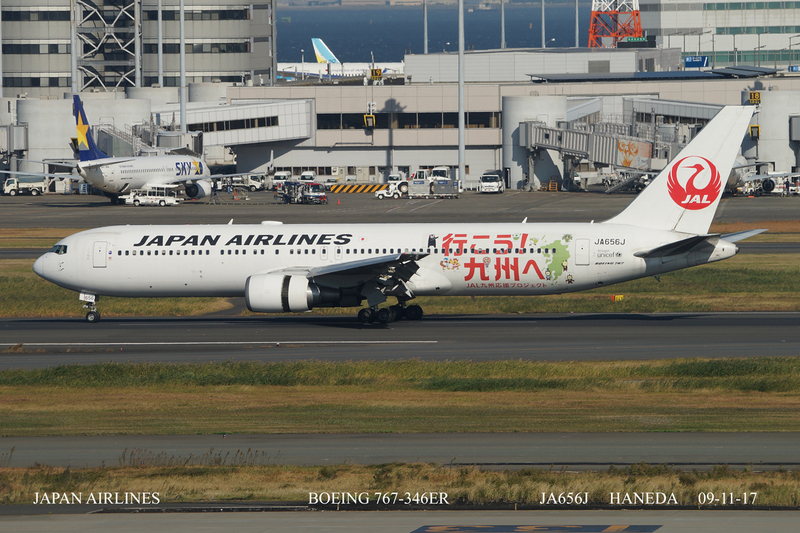 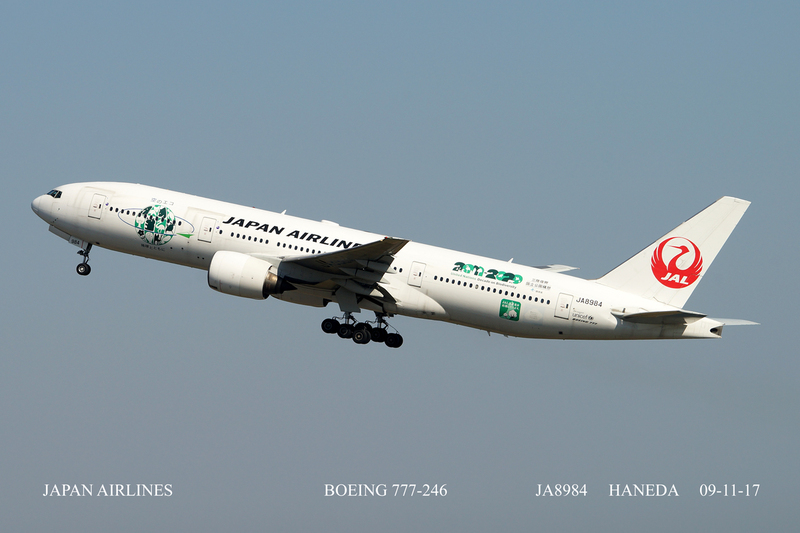 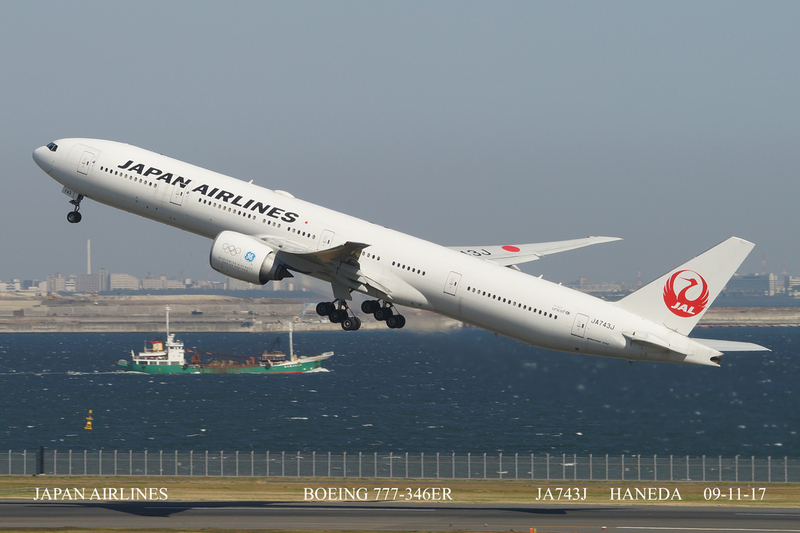 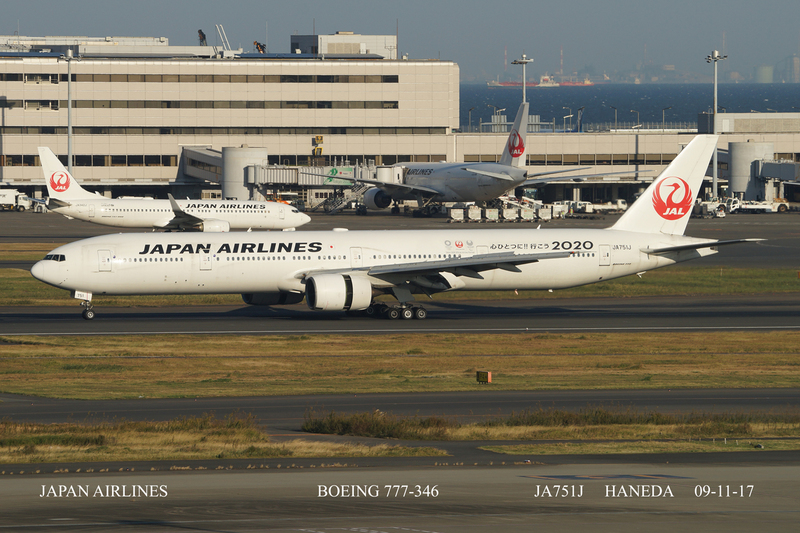 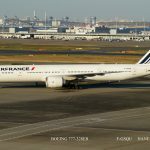 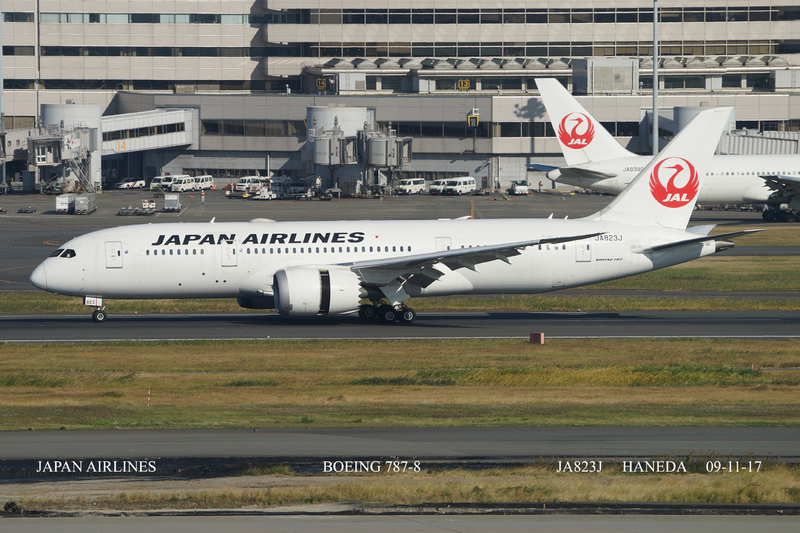 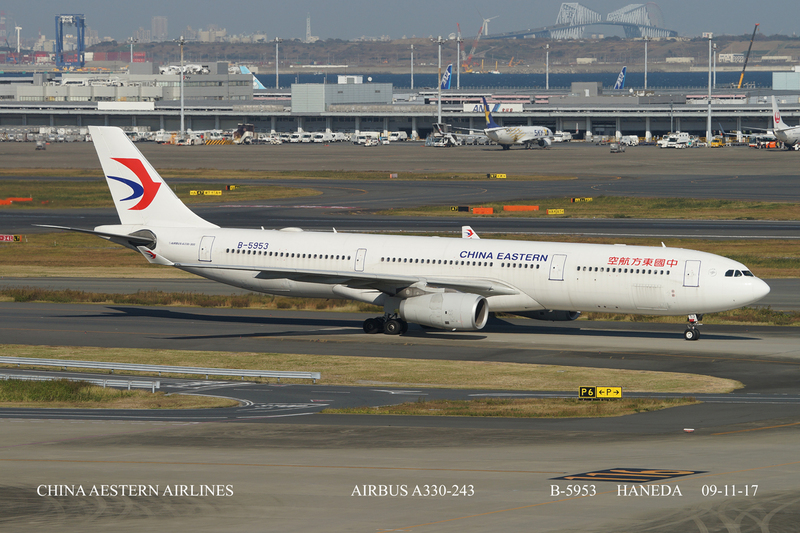 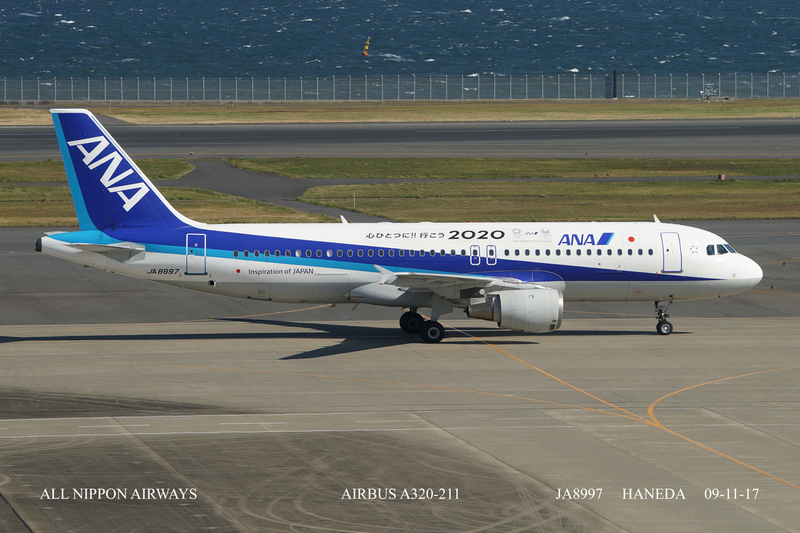 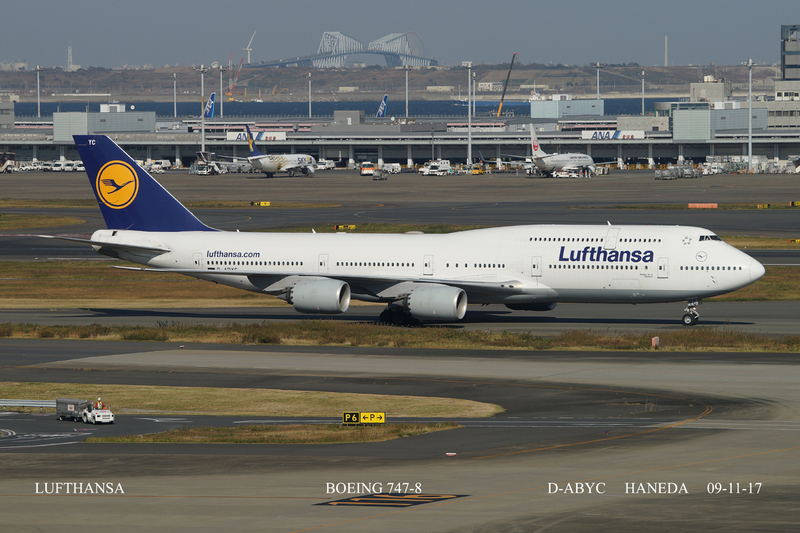 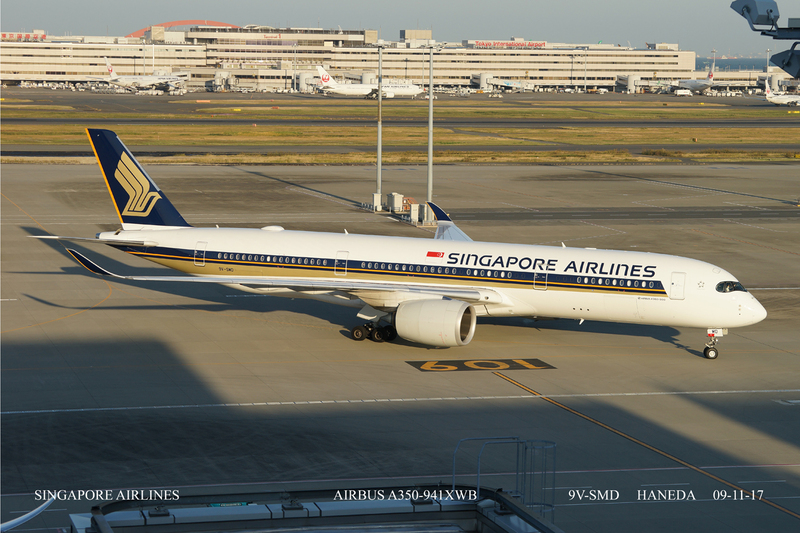 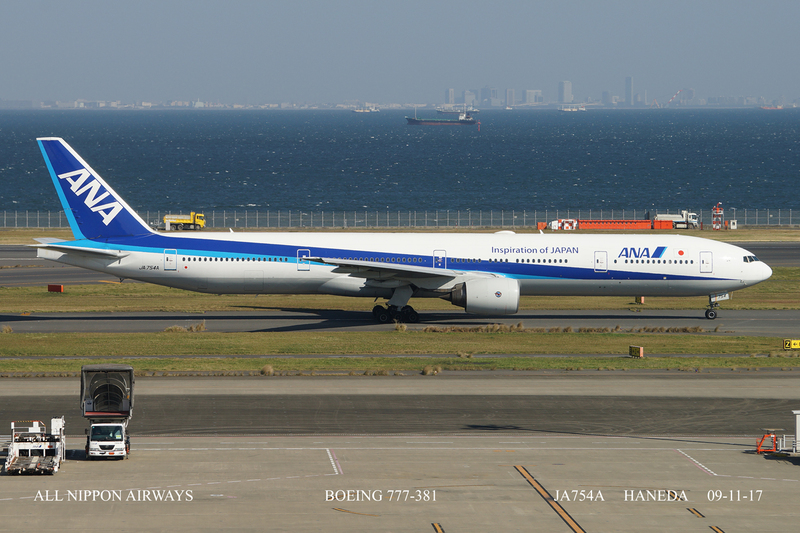 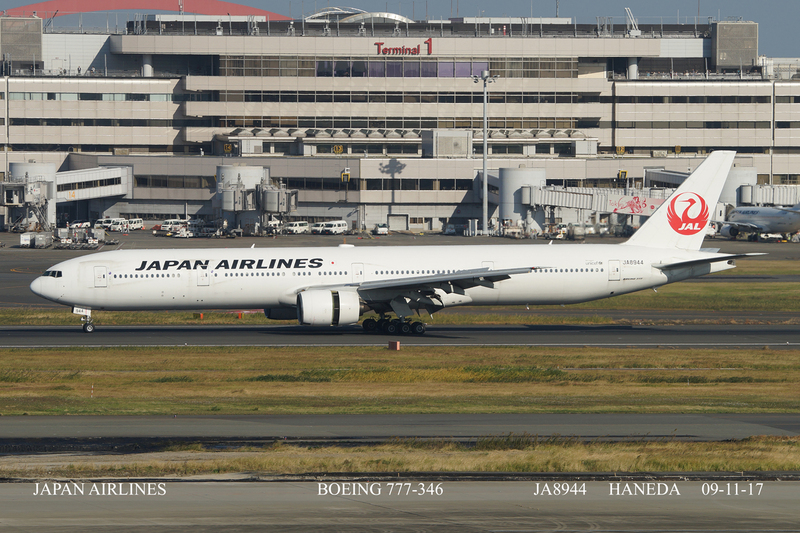 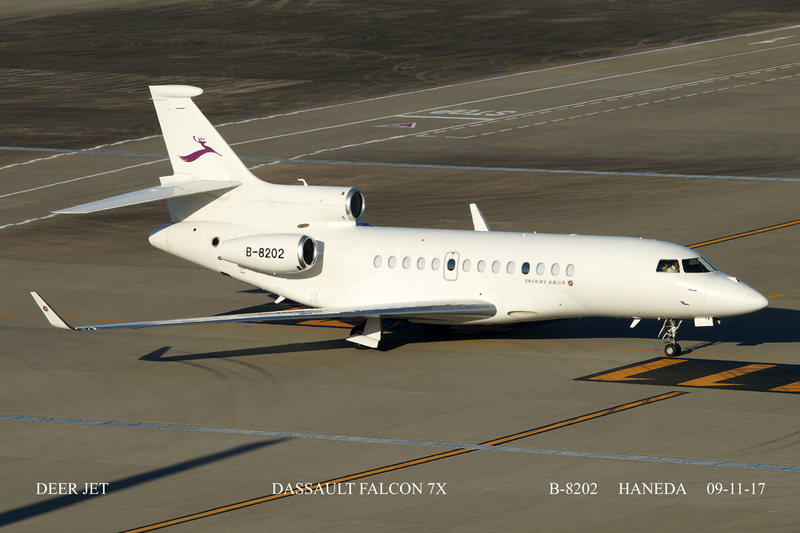 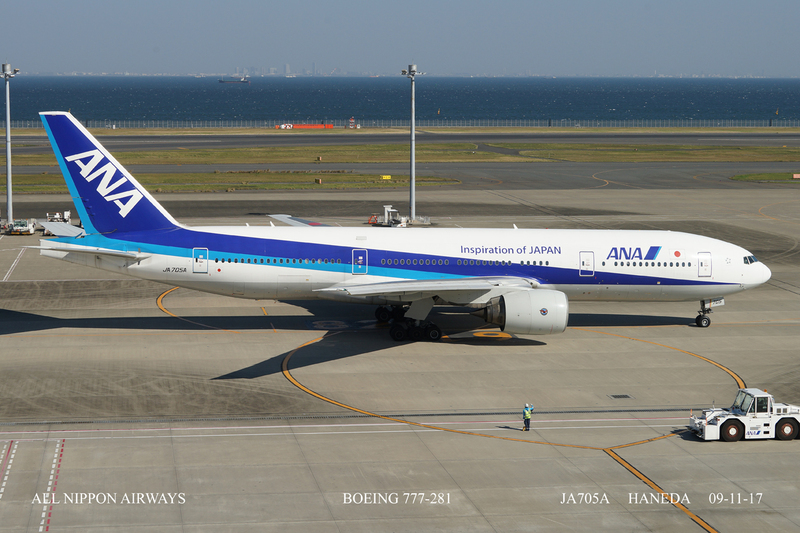 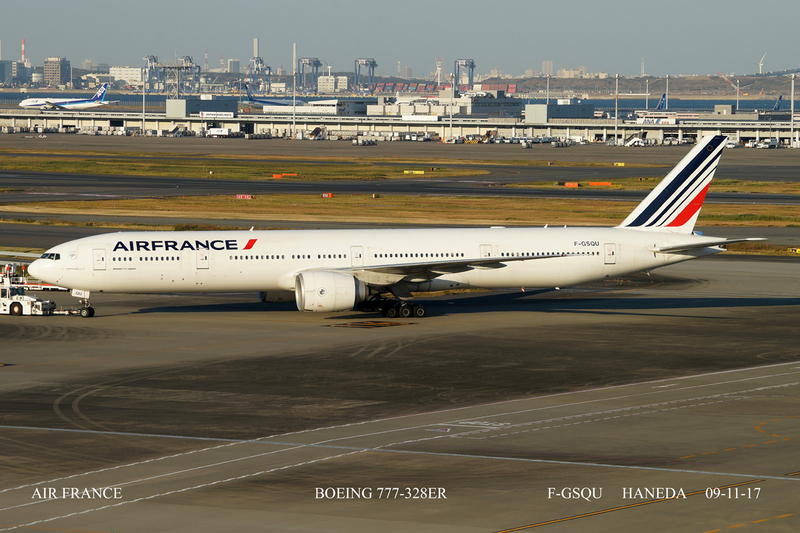 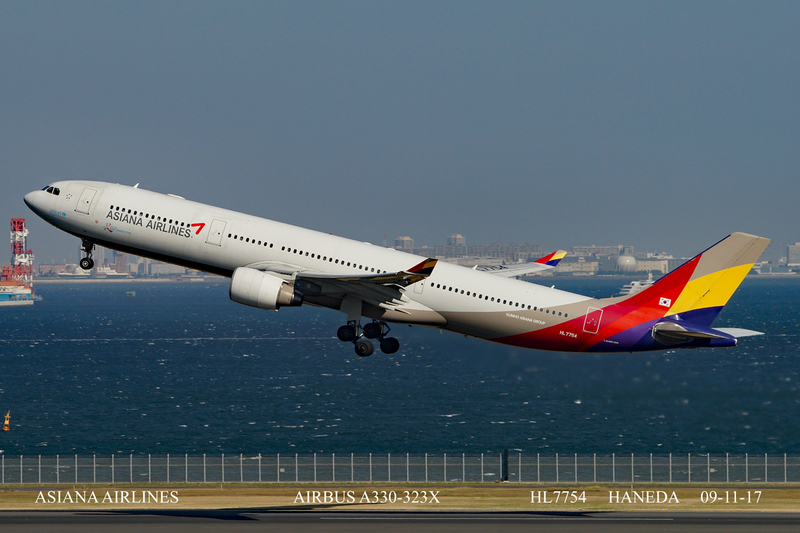 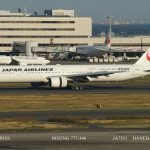 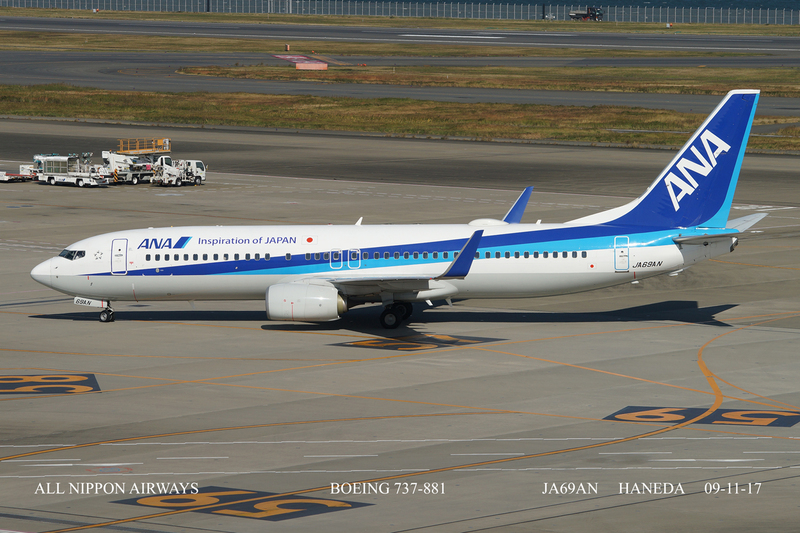 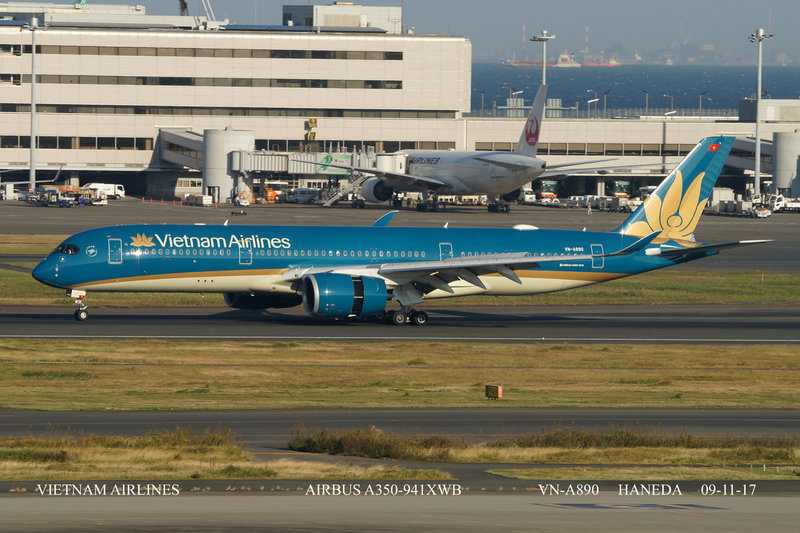 Haneda has three outside viewing platforms which offer morning and afternoon opportunities for good photography. 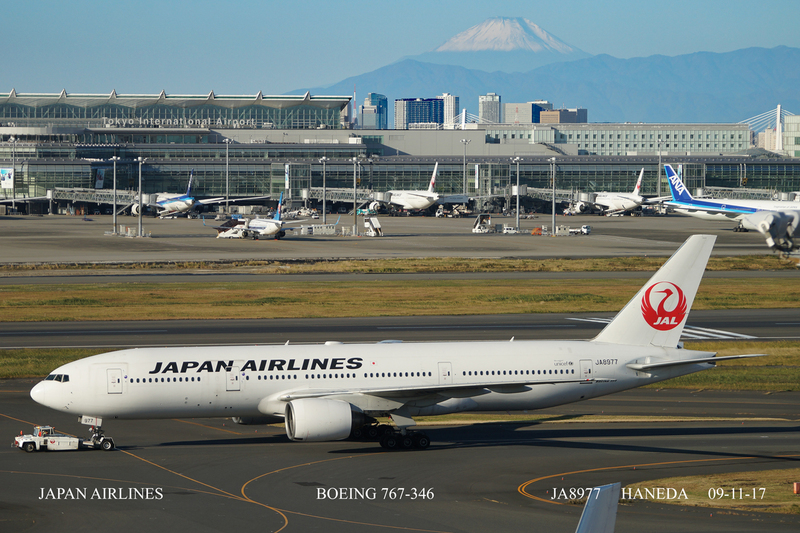 Added to that it also has a large range of eateries making this one of the best airports in the world for photos. 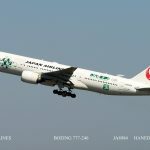 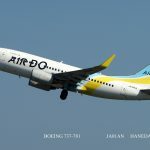 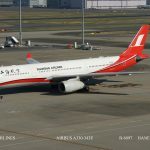 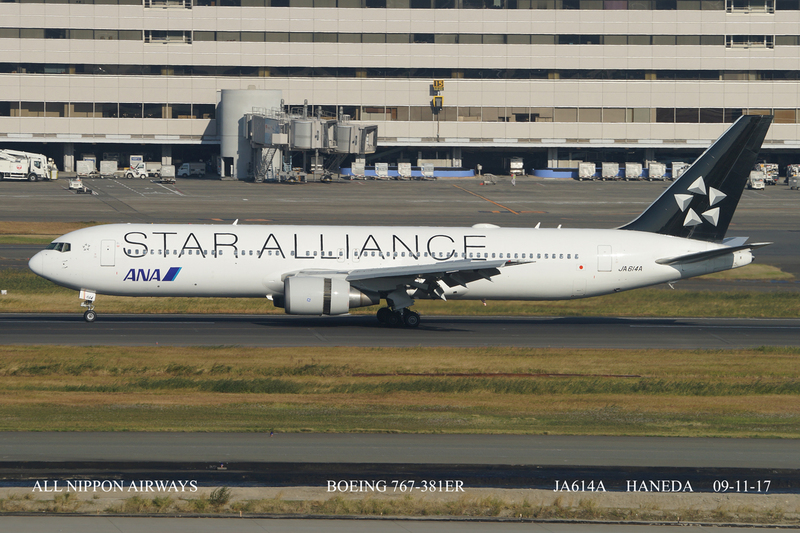 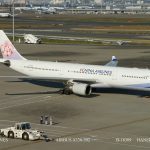 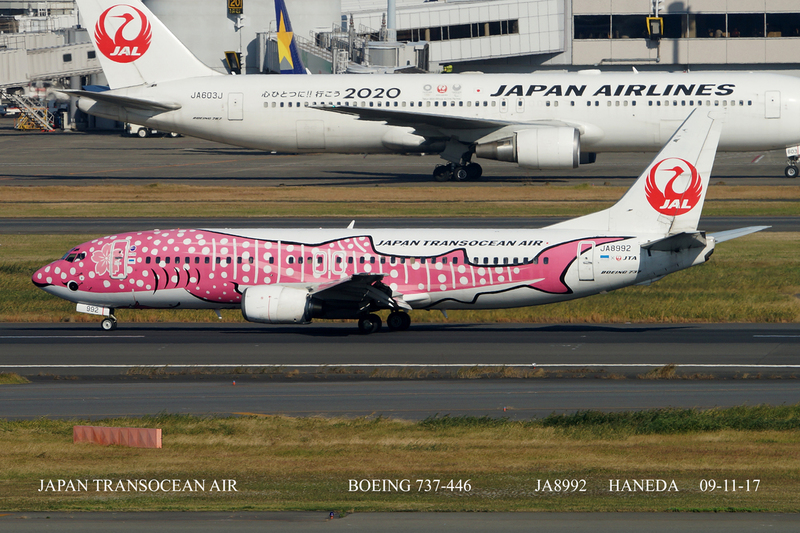 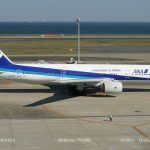 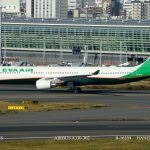 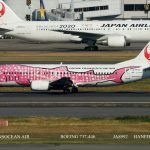 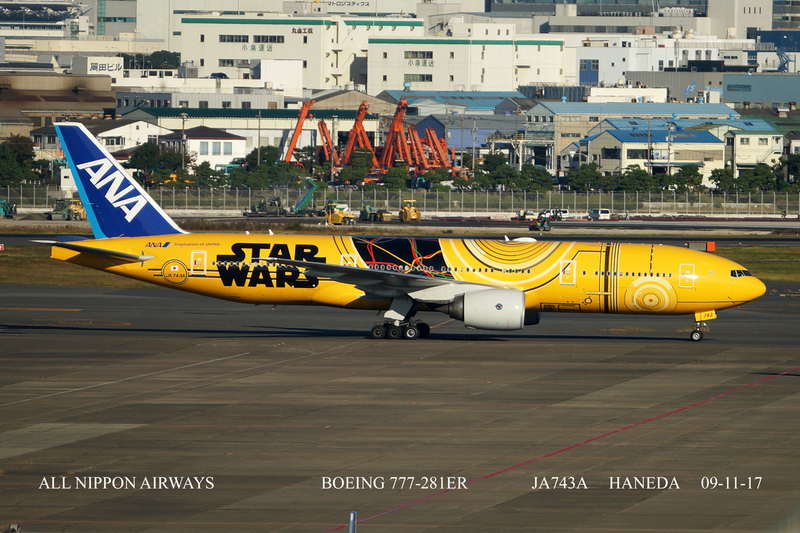 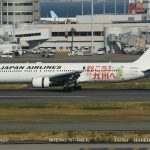 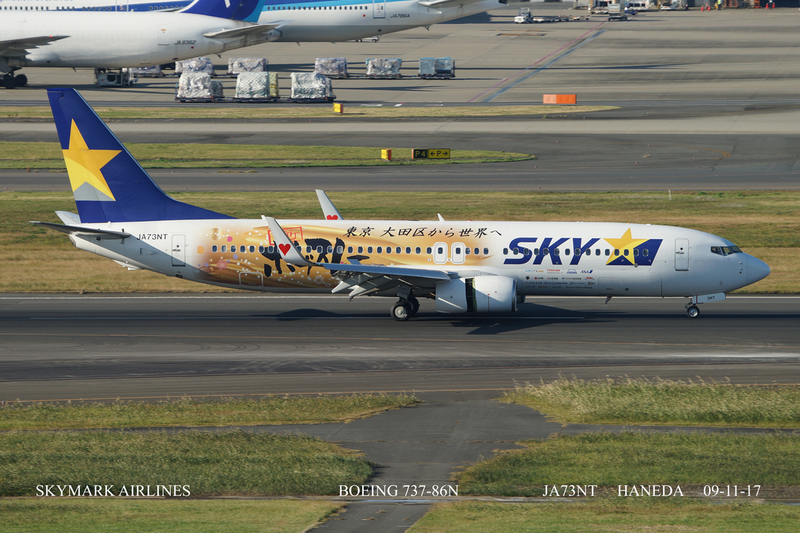 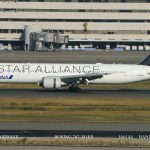 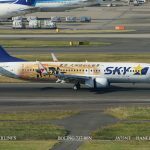 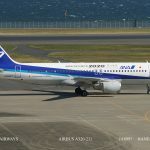 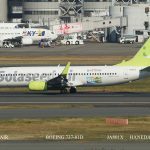 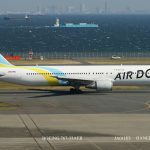 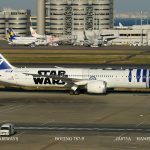 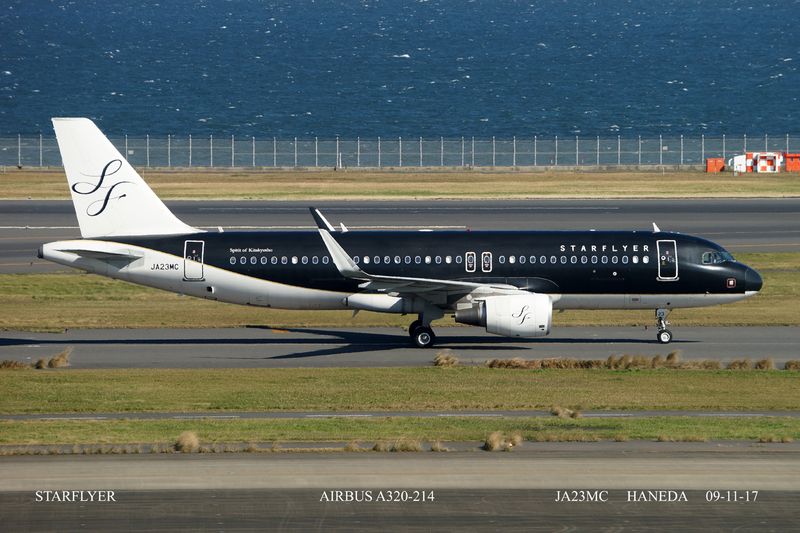 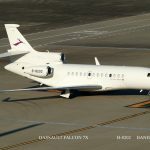 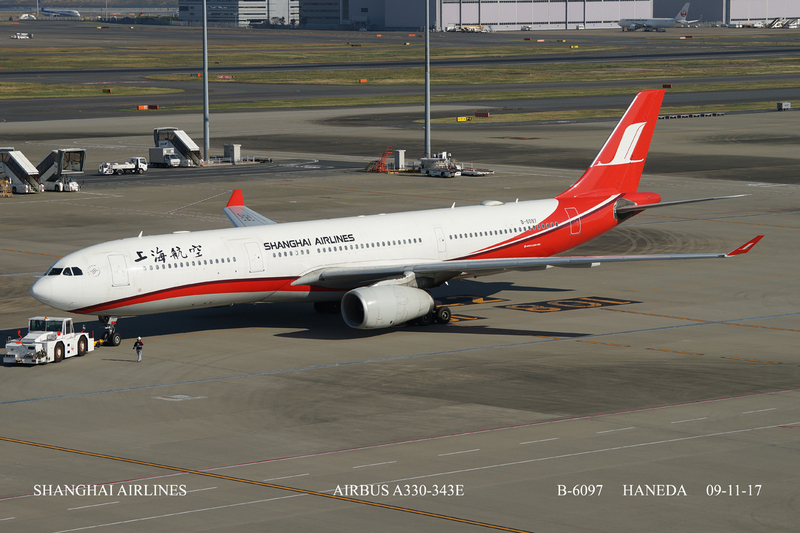 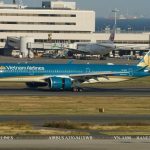 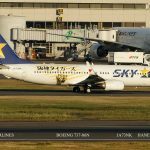 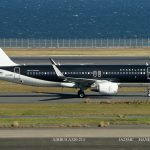 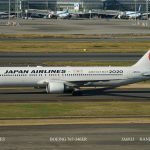 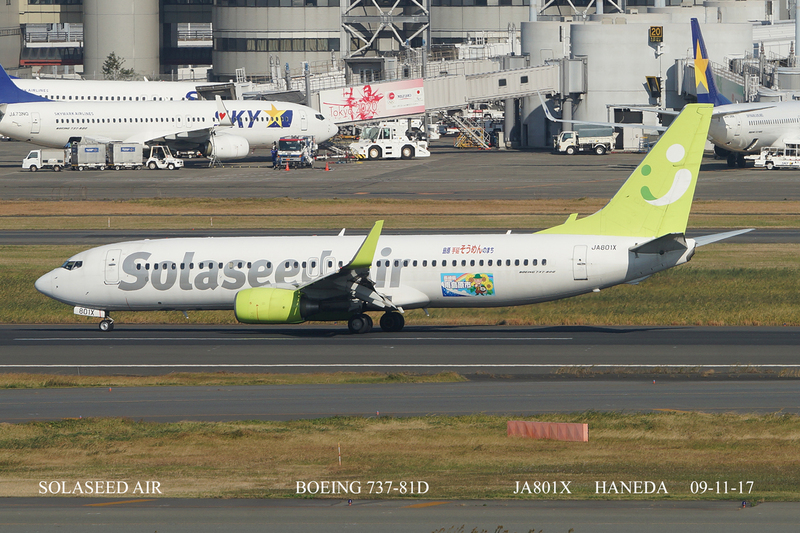 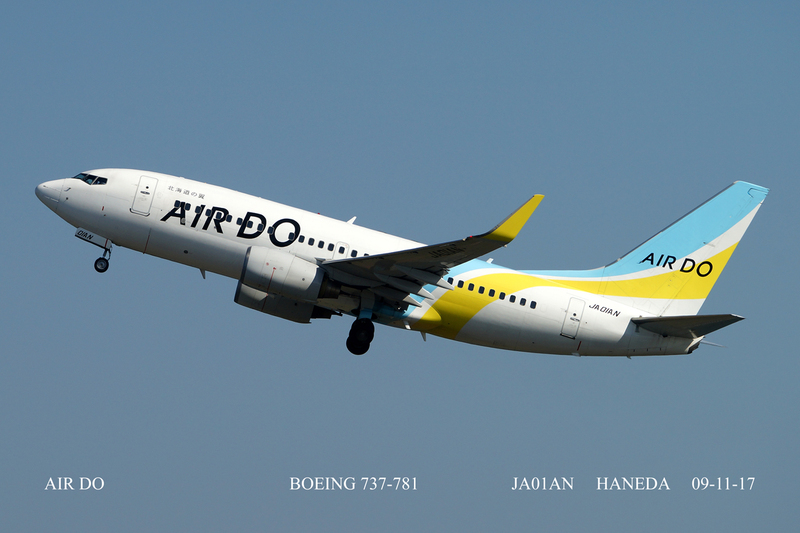 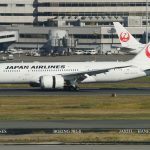 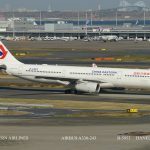 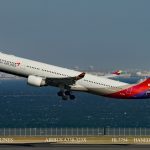 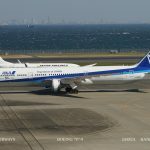 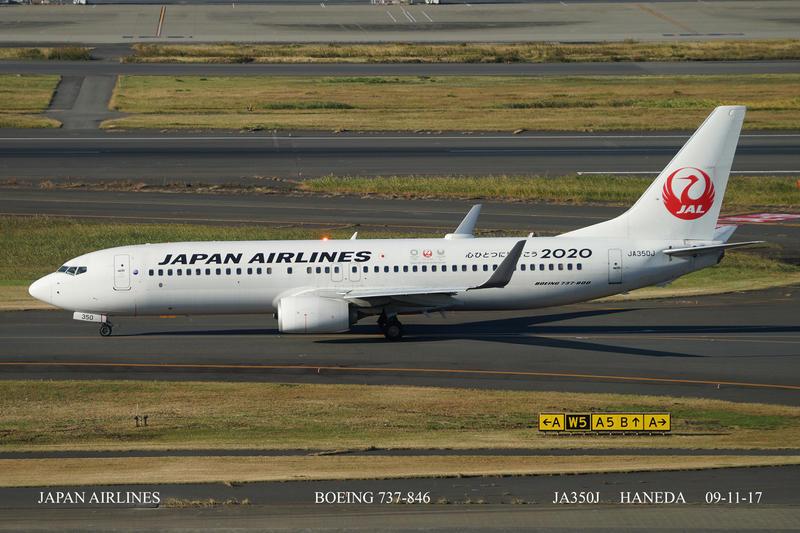 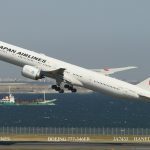 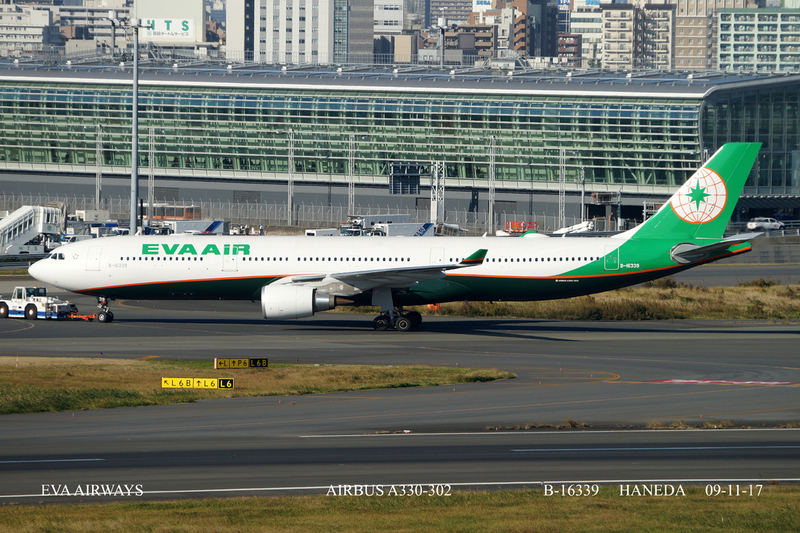 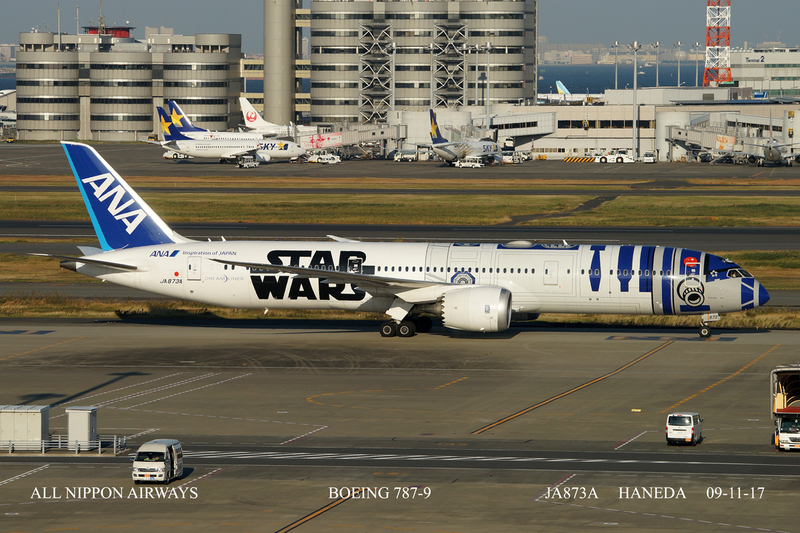 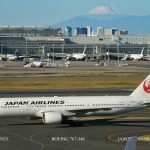 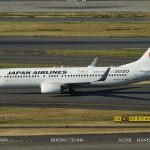 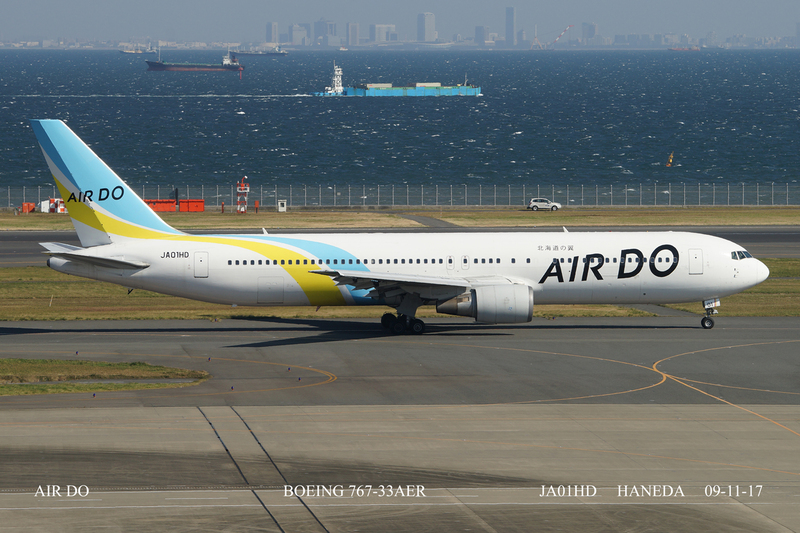 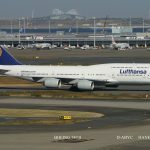 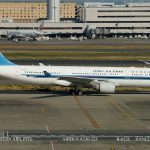 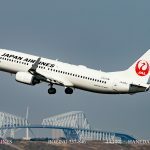 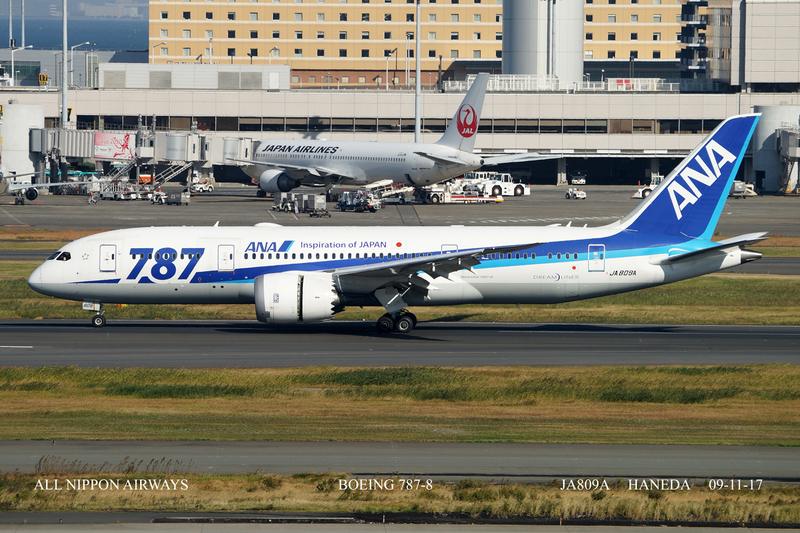 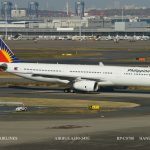 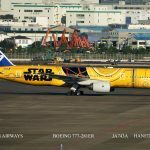 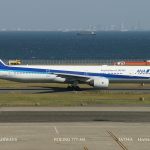 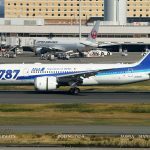 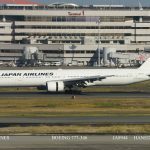 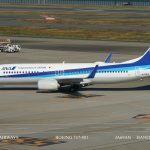 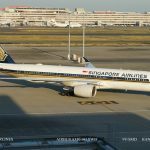 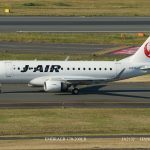 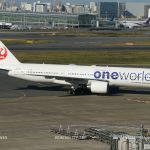 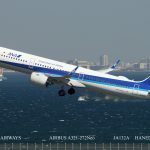 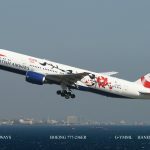 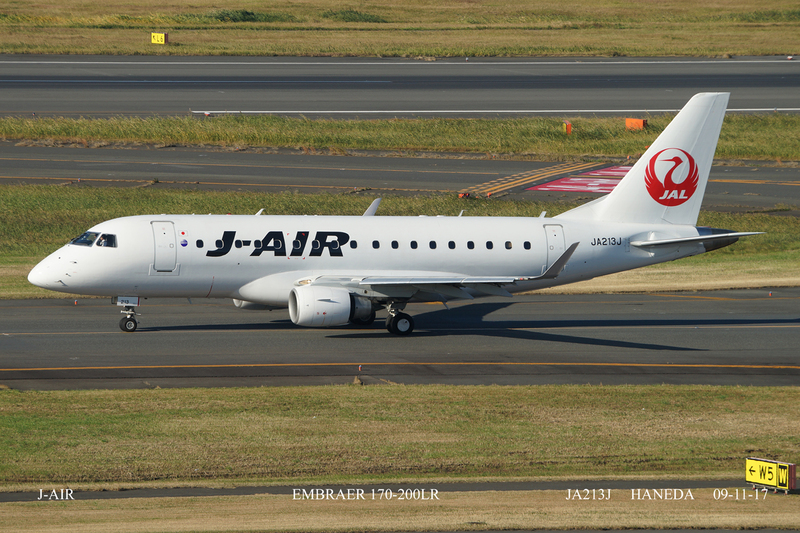 Japan Air Lines and All Nippon Airways dominate but there are plenty of over airlines such as Air Do, Japan Trans Ocean Air, Skymark and Solaseed Air plus all the International airlines.